Atalanta make the tip to the San Paolo on Monday night when they take on Napoli in Serie A for a 6pm kick off. The hosts currently hold second position after thirty-two games, with sixty-seven points on the board and seven clear of third placed Inter Milan, while the visitors are placed in the last Europa League qualifying spot with fifty-three points, three more than what seventh placed Torino have earned up to now. Napoli have been victorious in two of their last five matches in all competitions, winning twice and drawing the other encounter. After coming out as victors in the meeting with Roma by four goals to one last month, Carlo Ancelotti’s men then suffered a surprising defeat at the hands of Empoli in their first outing of April which ended 2-1. 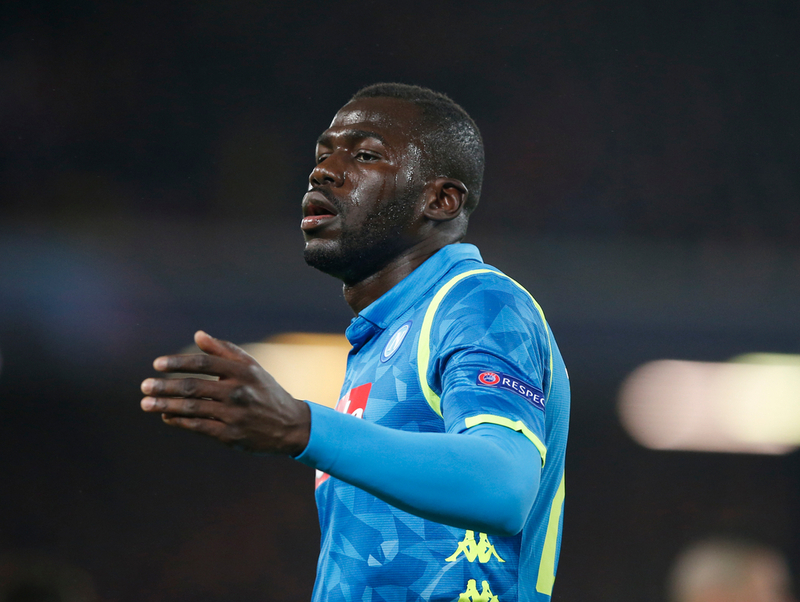 Succeeding that result came a stalemate when hosting Genoa with both sides hitting the net once during the ninety minutes, and their subsequent Europa League clash with Arsenal at the Emirates saw them beaten 2-0 through a Kalidou Koulibaly own goal and an Aaron Ramsey strike. Their most recent match saw them put Chievo Verona to the sword thanks to a brace from Koulibaly and one scored by Arkadiusz Milik. With seventeen goals as of now, Milik is the leading goal-scorer at Napoli as his closest challenger is Dries Mertens with eleven to his name. Milik has provided one assist and bagged two goals in his last five appearances, and will be confident of getting amongst the goals again in this one. Mertens has also been involved with the attacking play, also getting one assist and two goals in his last five appearances, with the Belgian racking up the most assists overall in the team with ten, two more than fellow attacker Jose Callejon and four more than Lorenzo Insigne. Atalanta are unbeaten in their last eight outings, while winning two of their last five, drawing the other three. Succeeding a stalemate with Chievo Verona in March which finished 1-1, the away side for this fixture then took home all three points from Parma as they earned a 1-3 victory in their final match of last month. 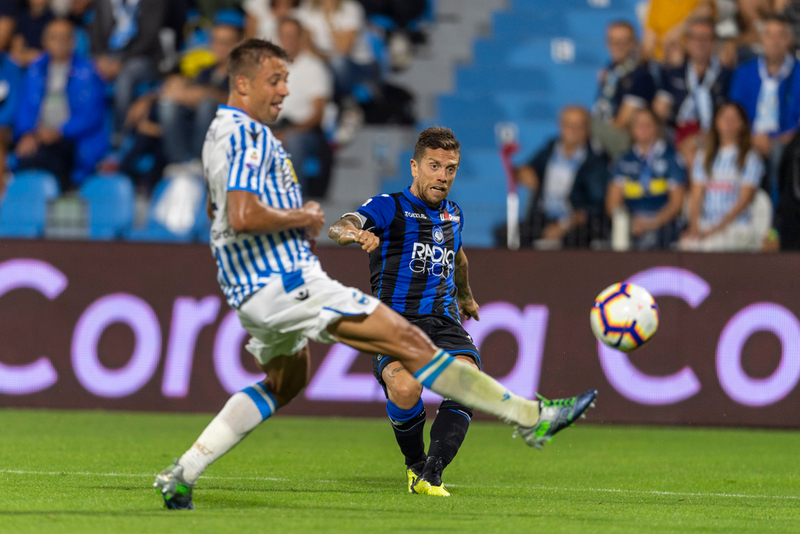 Upon the visit of Bologna, Atalanta crushed their opponents by four goals to one with all of the damage done within the first fifteen minutes through Josip Ilicic, Hans Hateboer and Duvan Zapata. Gian Piero Gasperini’s men have not scored in either of their last two games, with both ending scoreless, first at the San Siro versus Inter Milan, then when at home to Empoli. 28-year-old Duvan Zapata is the top-scorer at Atalanta this season having netted a total of twenty goals during the campaign, three of which have arrived in his last three appearances in the side. He is seconded by Ilicic on eleven and the Slovenian midfielder has scored two and assisted once in his last three games, all of which came in one match at home to Bologna. Alejandro Gomez has been the predominant supplier of goals for teammates with nine assists, two more than Ilicic and four clear of Zapata. Marco Varnier and Rafael Toloi are doubts due to injury.